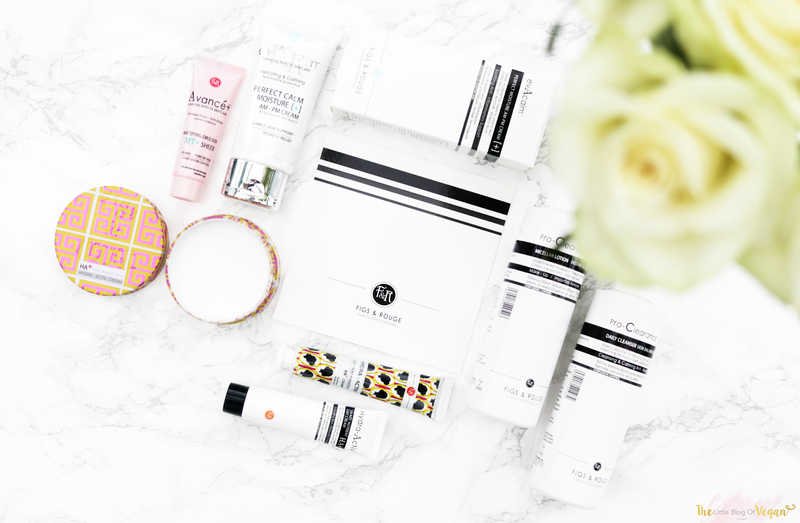 I love finding new & exciting products to review and share with you guys. 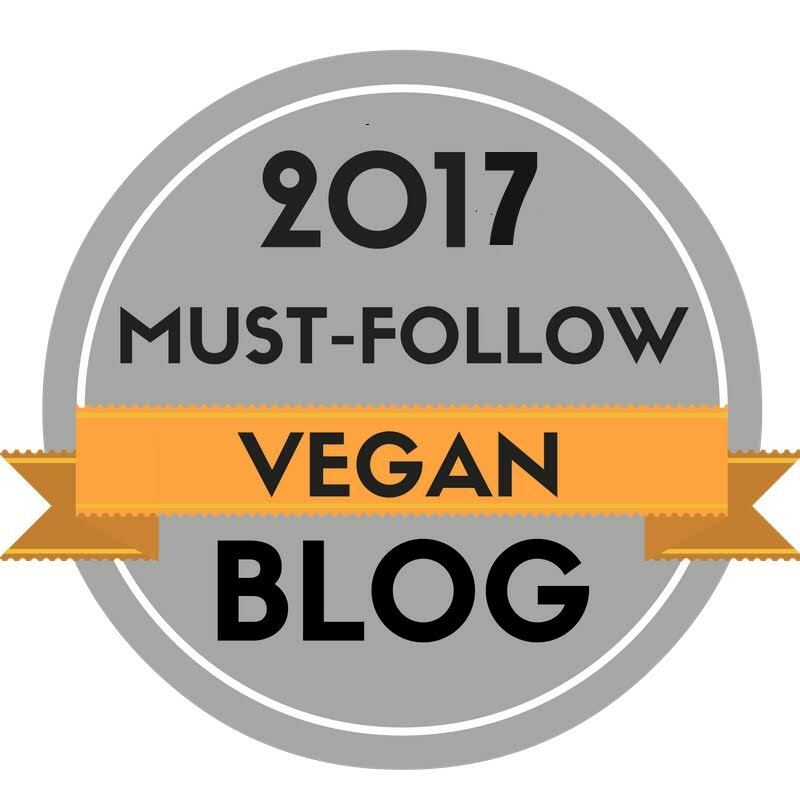 Figs & Rouge specialise in vegan & cruelty-free skincare products. Read the Figs & Rouge philosophy here. "Our Philosophy ensures that all products are Cruelty Free, GMO free & use a minimum 90% Naturally derived ingredients. Most of our products are Vegan friendly & we publish our Ingredients with our point of sales to ensure full transparency & information before purchase. We strive to create the most complexion restoring beneficial dynamic results utilising only the best Naturally sourced clinically challenged ingredients available." I want to give you a little run down about my skin. I have dry and very sensitive skin which is a pain when trying to find new beauty products. I always go for the ultra moisture or ones for sensitive skin. 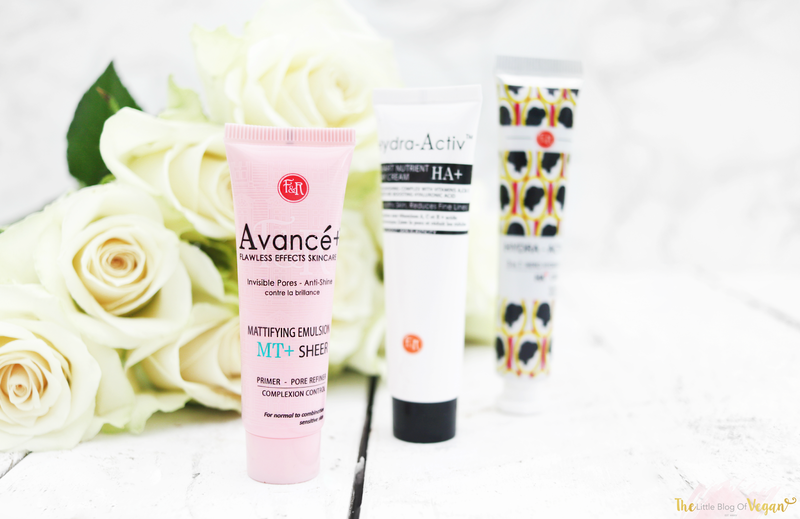 A few months back in my The Vegan Kind box, i received one of the Figs & Rouge AM-PM creams. 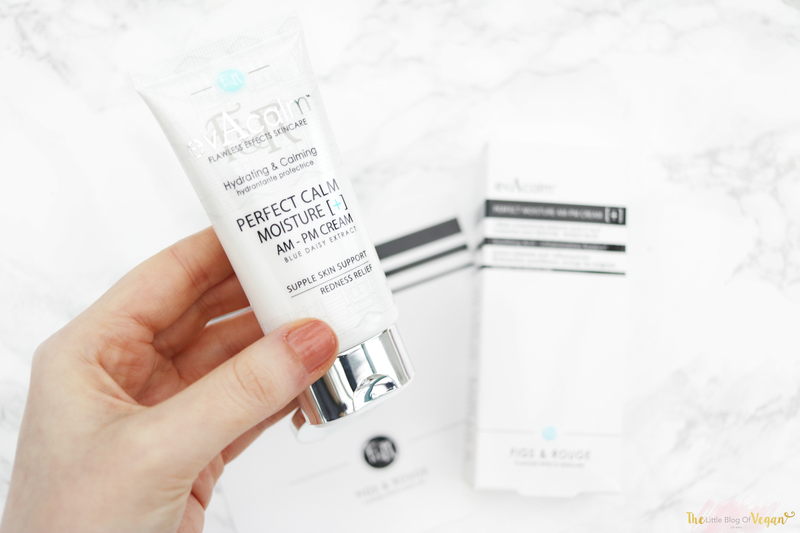 I decided to try it out that night as i had ran out of my usual moisturiser and fell in love with this product! I have used it every morning and evening since then. I think this is what has started off my F&R obsession. It leaves my skin feeling moisturised, hydrated, soft and silky smooth. It also is a daily anti-inflammatory and helps to reduce redness and promote a calmer & smoother complexion, especially made for sensitive skin....perfect! 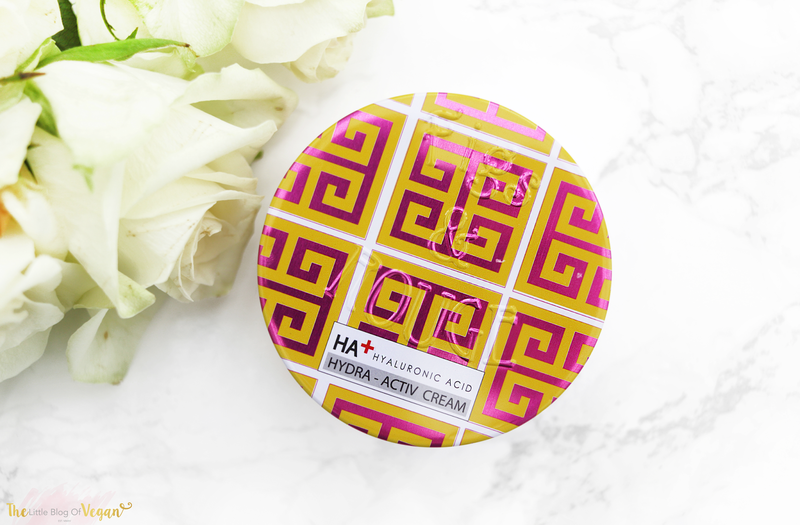 Another product i have been enjoying is the Hydra-active face & body cream. This is a 24 hour intense moisture support for both face & body. It's amazing for making your skin feeling energised with more elasticity and getting rid of fine lines! I use it on my neck and legs to intensely moisturise. The Avance+ mattifying emulsion is the perfect formula four your pores. This is an invisible pore & anti-shine cream. I apply this gently to my T zone with my ring finger for softer application. This has helped to reduce the appearance of blemishes and pores. It has also worked well for me as a primer on my T zone before applying powder or concealer! 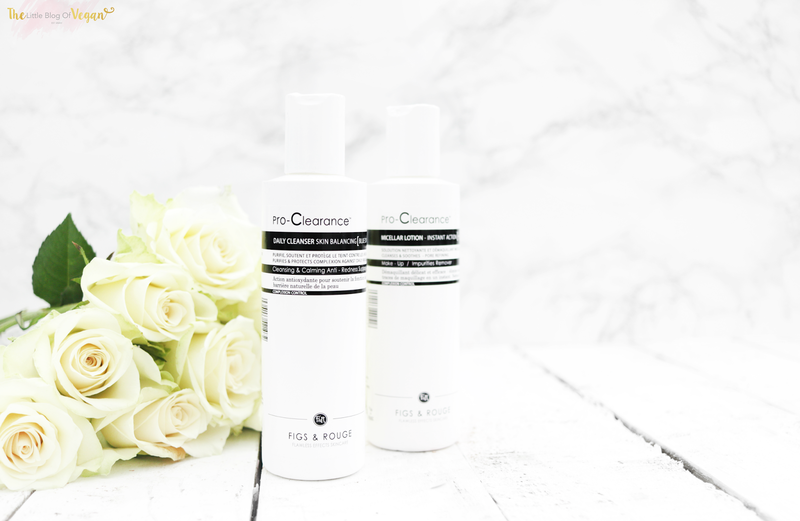 The Pro-clearance micellar lotion (makeup remove) has been a life saver for me. 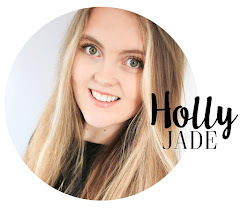 As a water-proof mascara wearer, i am always looking out for products that will remove my eye makeup quickly, without tugging or pulling at my eyes, which is never good! This makeup remover is wonderful and has a lovely scent which leaves you feeling fresh, clean and comfortable. I highly recommend Figs & Rouge. All these products are great quality & would be lovely wrapped up as a special gift for a makeup/ beauty lover! I've never tried anything from Figs & Rouge but the Advance+ Mattifying emulsion sounds loads like the Murad Mattifying lotion which Iove so definitely worth a try when I run out! I've been researching on this brand to get to know if it's really cruelty-free and I couldn't find the text you quoted regarding that aspect, maybe they changed it? 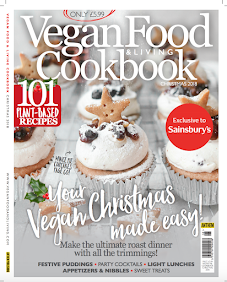 Do you know where could we investigate a little more if it's really 100% cruelty-free? Thanks!